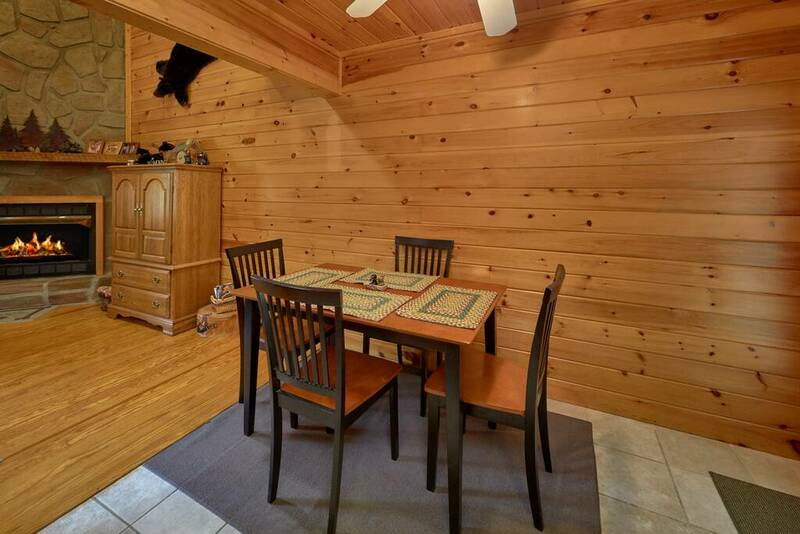 Look no further than Bearly Visible! 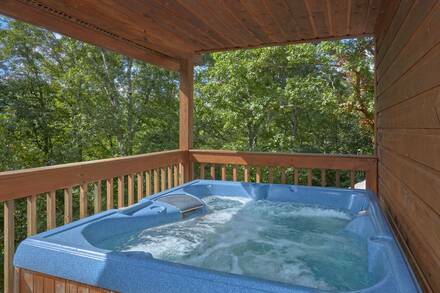 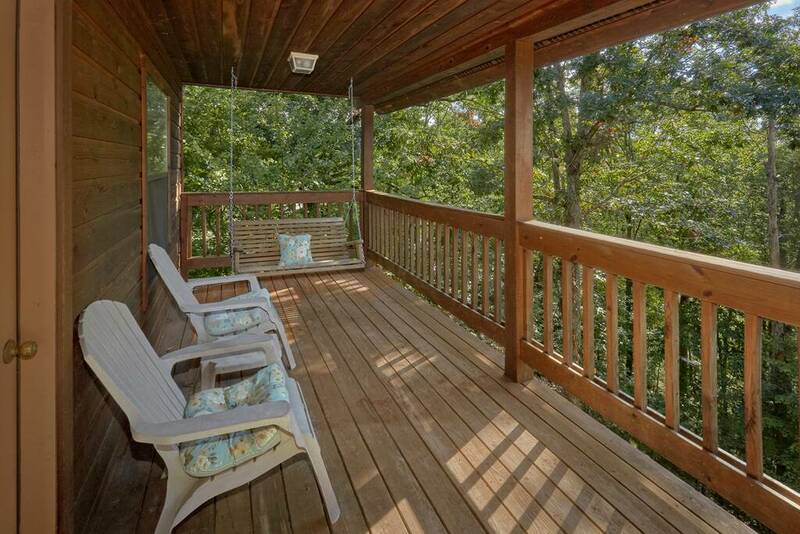 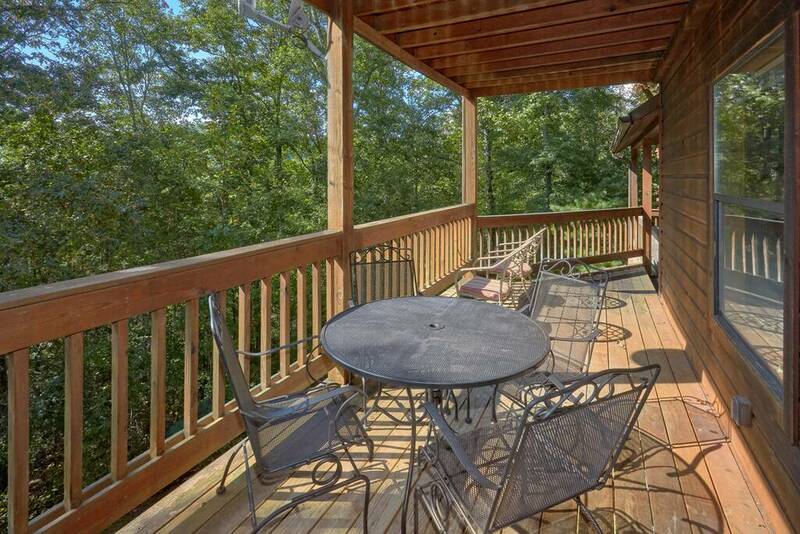 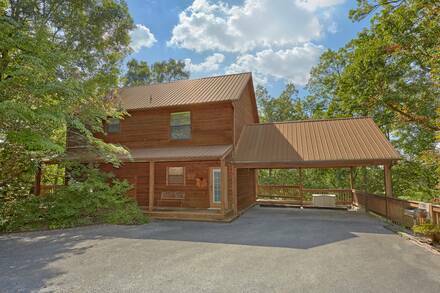 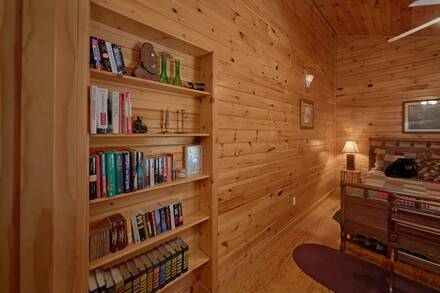 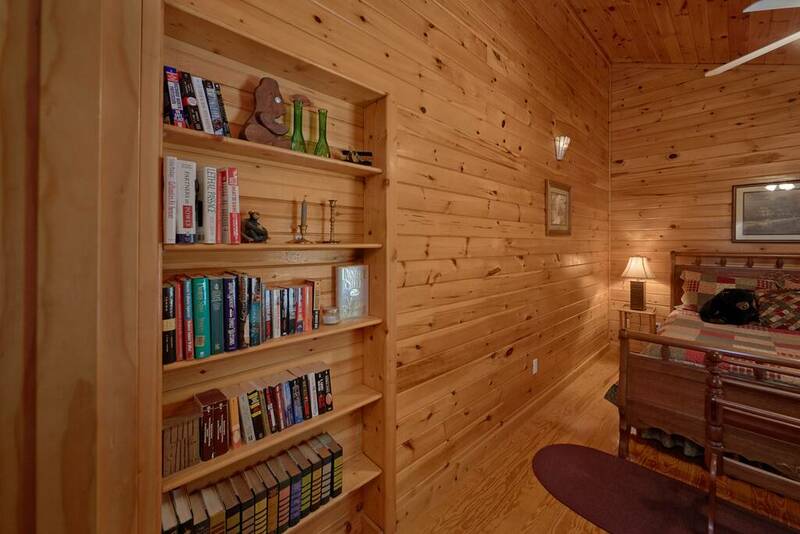 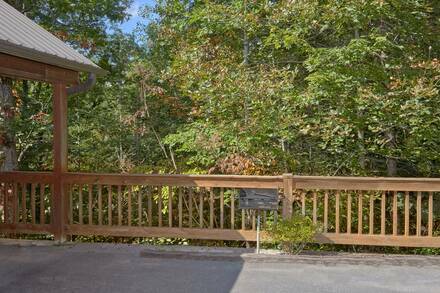 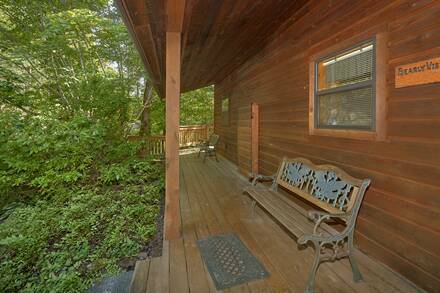 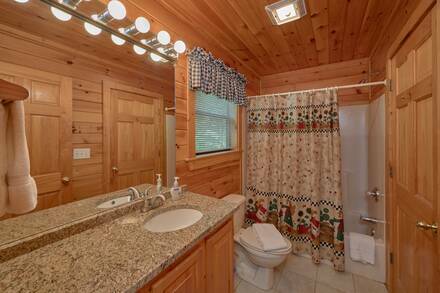 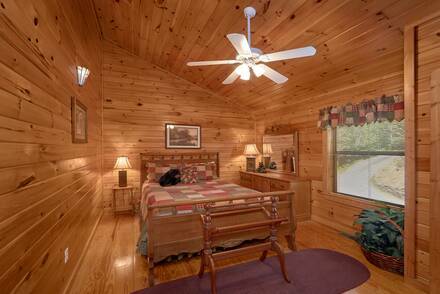 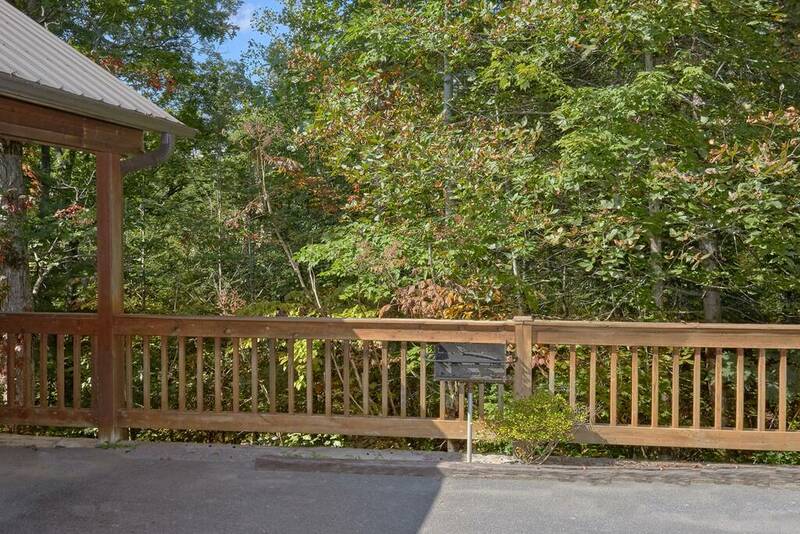 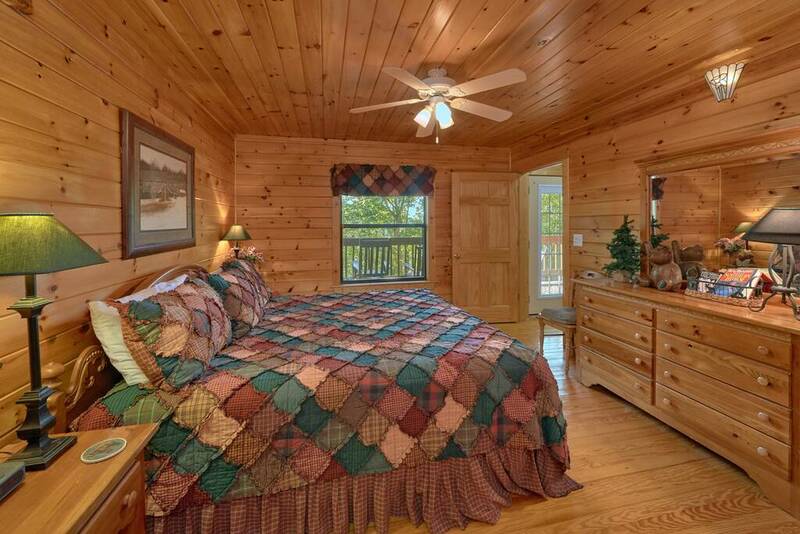 This family friendly cabin is located within minutes of all that Gatlinburg and Pigeon Forge has to offer. 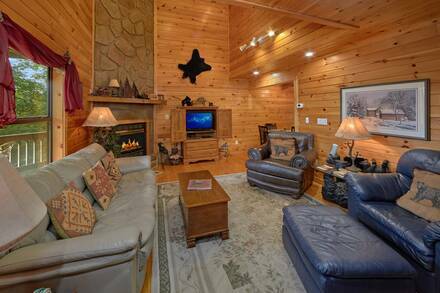 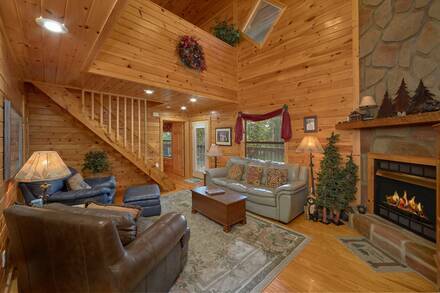 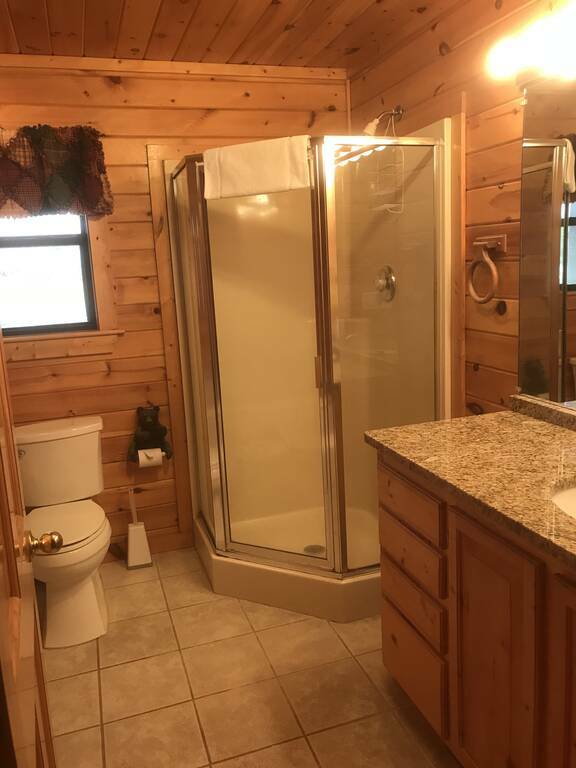 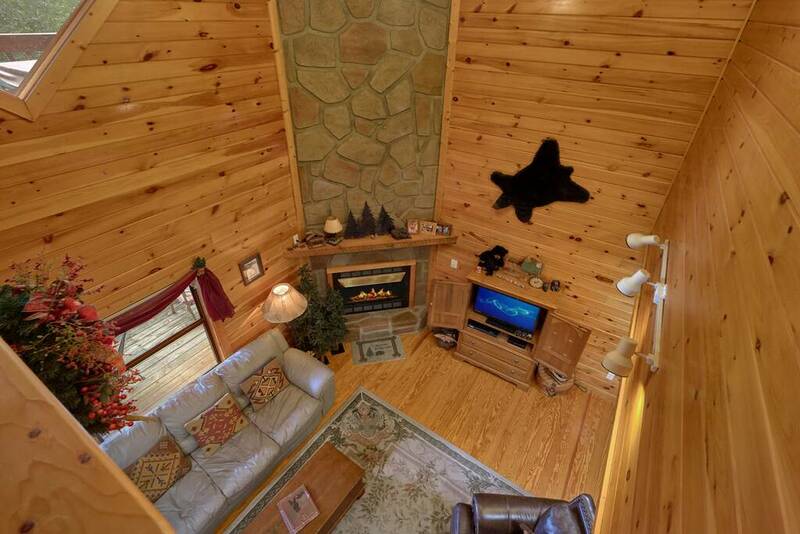 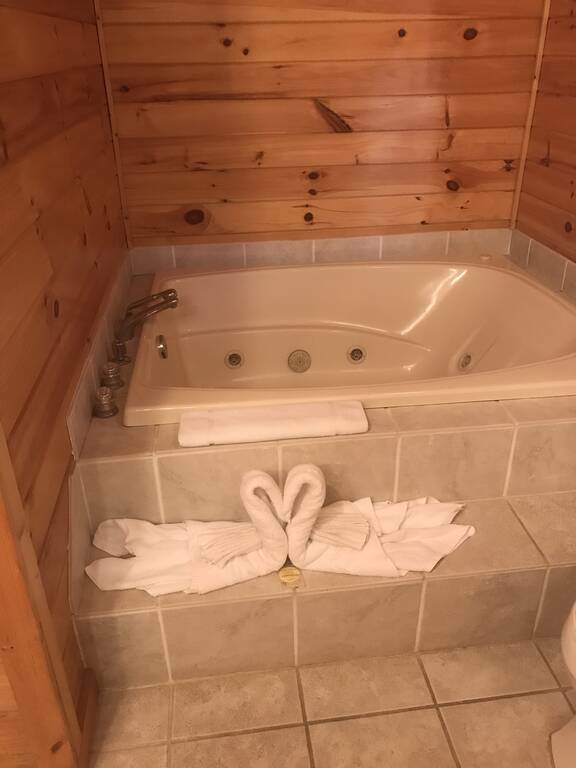 This beautifully decorated cabin features two bedrooms, two baths with extra sleeping available on the sleeper sofa near the beautiful stone fireplace. 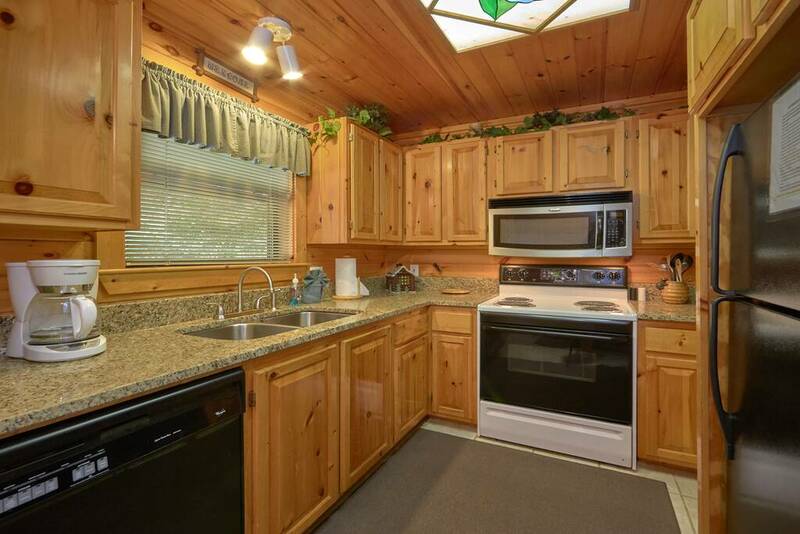 The kitchen is fully furnished with all amenities you'll need (all you need is the food). 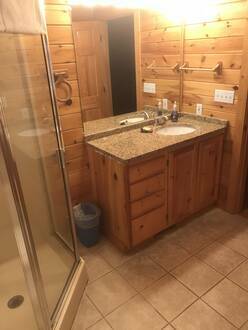 There is a laundry room for your convenience. 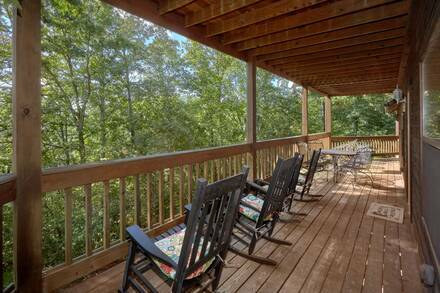 Wooden rockers on the porch are there for your relaxation... Or enjoy an invigorating view of the woods while soaking in the hot tub. 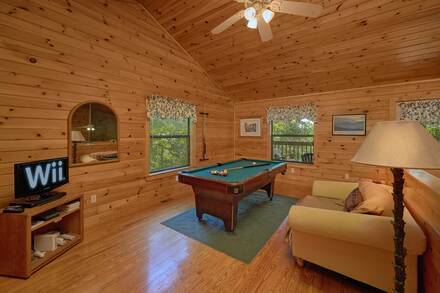 There is a large loft area with a pool table and TV. 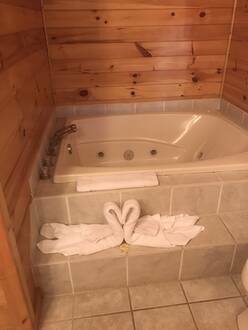 On this floor you also have a covered porch with a hot tub, swing and great sitting to enjoy your view of the woods and our pet bears.